I miss reading the comic strip each morning in the newspaper. 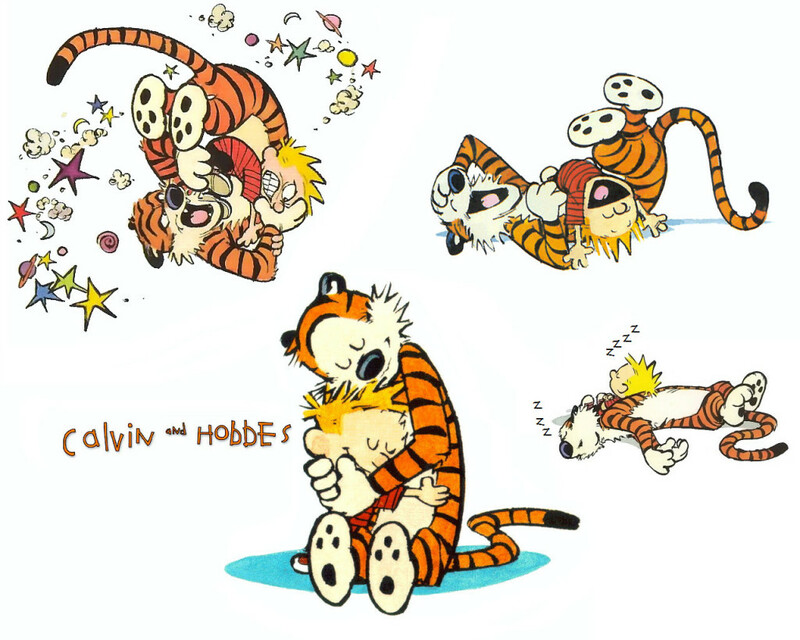 Especially Calvin and Hobbes and The Far Side–my perennial favorites. What better way is there to start the morning than with a good giggle? 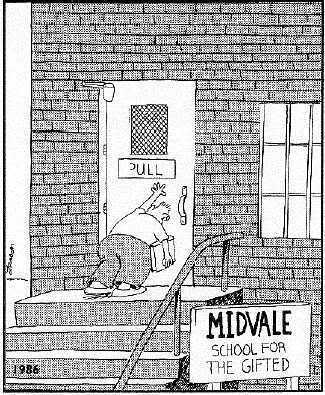 So here are a couple of giggles for you, Gentle Blog Reader. 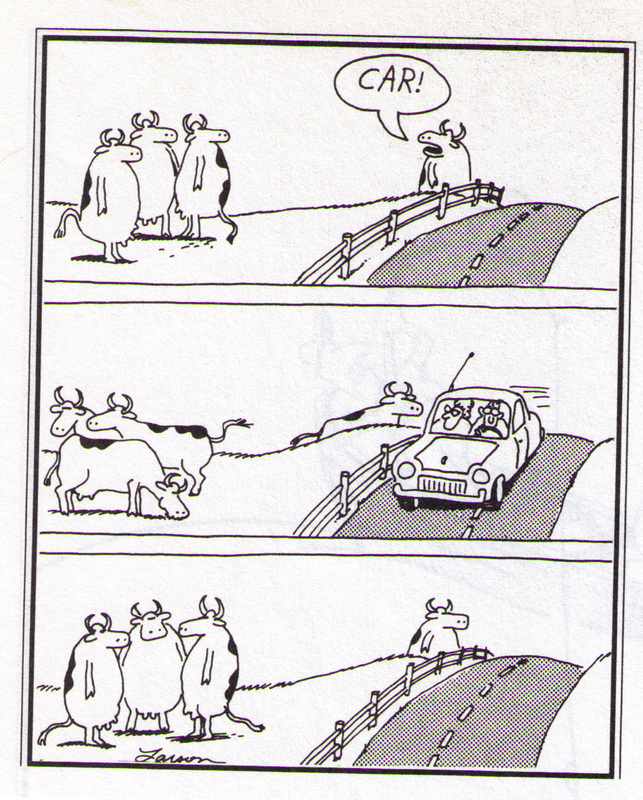 This was the first Far Side comic by Gary Larson I ever saw, and I was hooked from that moment on. 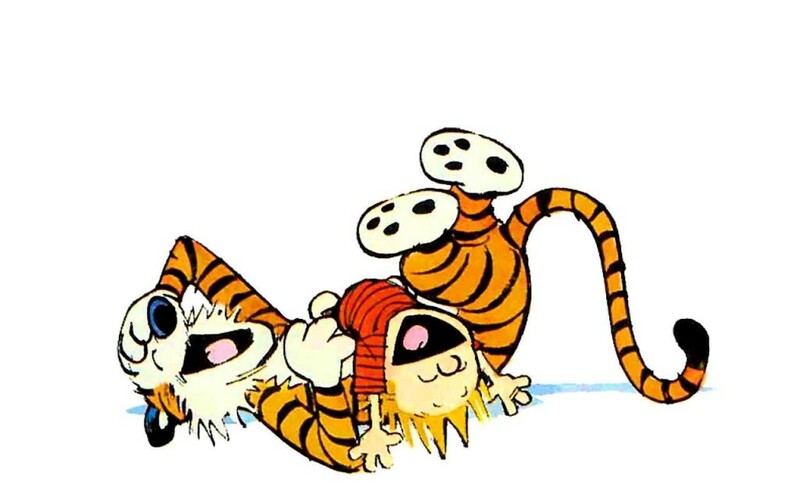 I’m going to start each morning with a daily giggle from now on by looking at a Calvin and Hobbes comic via an app on my phone. What fun!